With 4,200 employees located in 67 countries, Coface has the global coverage and the on-the-ground knowledge to make thousands of credit decisions each day. 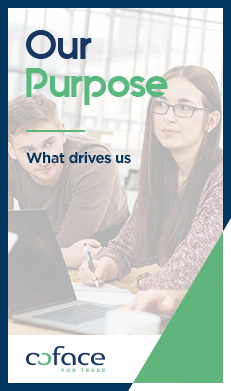 We work closely with our clients at every stage of their business life cycle, helping them to anticipate and evaluate risks in order to make the right credit decisions. 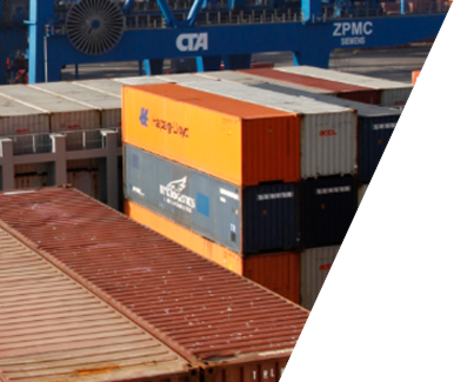 Since its founding in 1946, Coface has contributed to the smooth operation and safe growth of companies of all sizes around the world. Our credit management solutions help promote a climate of trust among market participants. 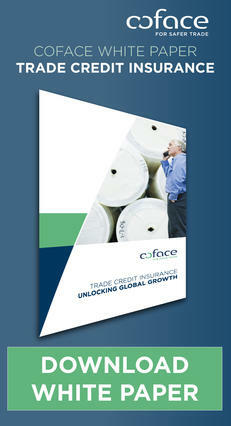 Because Coface is fully international, we are able to support your secure growth wherever you trade. 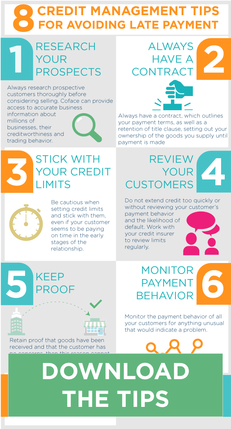 Our credit insurance products can be tailored to meet the specific needs of your business. Our 350 risk underwriters make 10,000 credit decisions each day, providing answers to your requests within 1.5 days on average. Coface’s main focus is to help our clients prevent and resolve the problem of unpaid invoices. Our experts provide you with assistance and advice, as well as access to vital information to protect your accounts receivable. Thanks to our detailed and comprehensive analysis of country, sector and credit risks, Coface helps you to assess and protect your company against credit risk. Our country assessments give you an overview of risk of trading in 160 countries, and our economic studies take a deeper look at the trends driving business by industry sector, country or region of the world. Kompass is the worldwide leader of company information. Operating in 64 countries thanks to a network of partners, Kompass goal is to optimize business between companies internationally.